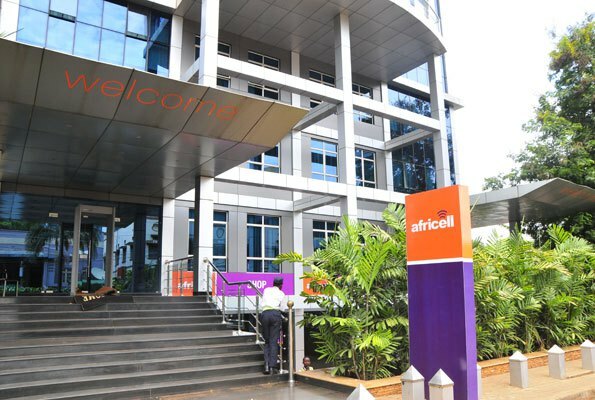 Africell Uganda recorded the highest number of blocked calls compared to its other three main competitors in Uganda’s capital, according to a survey conducted by the Uganda Communications Commission, the national communications regulator. 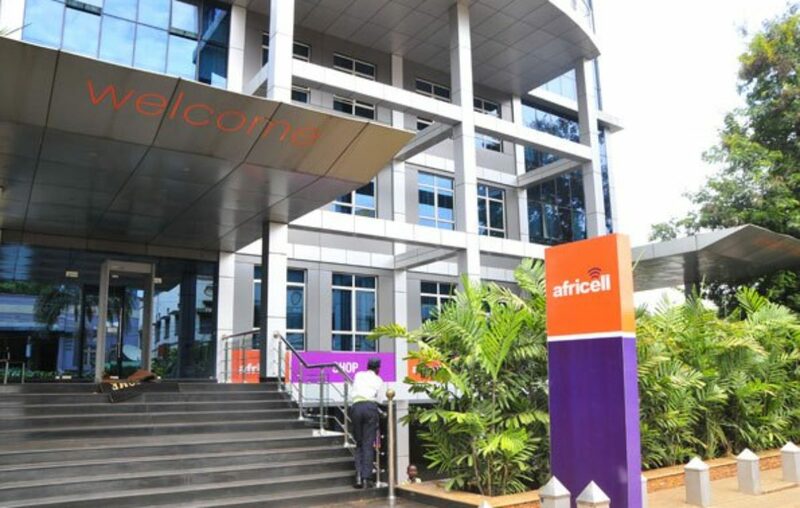 Carried out between August to December 2017 and August to September 2018 to assess the quality of service of the five operational GSM networks in the country, the survey shows that Africell Uganda had an average of 8% blocked call rate, followed by Uganda Telecom, or UTL, at 4%, then MTN Uganda at 3% and Airtel Uganda scored below 1% in Kampala. UCC’s target of Blocked call rate is a figure below or equal to 2%, implying Airtel Uganda performed better than all the telecom operators. UCC defines a blocked call as one where a call attempt is not successful due to the network failure. That is — when a telephone number is entered and dialed — but fails to go through. For Kampala, it is only Airtel Uganda that hit the target in both years. MTN hit the target in 2017 with 1%, UTL scored the same in 2018. Africell Uganda didn’t hit the target in either year. 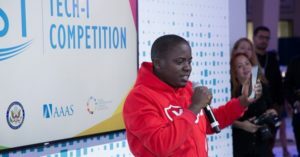 The survey was conducted in thirteen towns picked from Central region (Kampala, Masaka), Western region (Mbarara, Kasese, Kabale, FortPortal), Eastern (Mbale, Iganga, Jinja), Nothern region (Gulu and Soroti). The performance varied from region to region and from town to town. 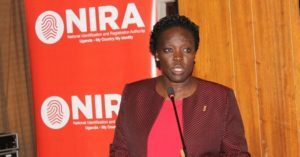 For instance, while Africell performed poorly in Kampala, it had the best results in Mbarara, hitting the UCC standards for both the 2017 and 2018 surveys. No other telco hit the target in Mbarara. A deeper analysis of the graphs shows that MTN had the best results and UTL was the worst performer. The target for Dropped call rate is equal to that of Blocked call rate, i.e. it should be less than or equal to 2%. 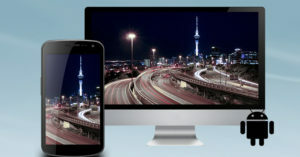 In western, northern and eastern regions, all the telecom companies hit the UCC target. It is only in the central region where Africell Uganda slightly missed the target in 2017 in Masaka and UTL missed the target in 2017 in Kampala.